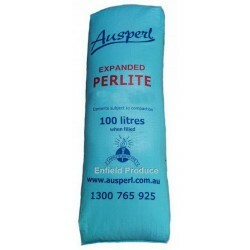 Perlite, Vermiculite & Pumice There are 11 products. Q. 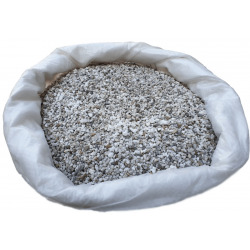 Can perlite or vermiculite be used to grow vegetables in the garden and how can this be done? A. 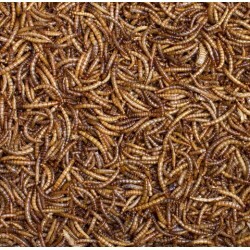 Yes, perlite and vermiculite are great mediums for growing vegetables in the garden? It's suggested to create a planting mix that is about 50% perlite and/or vermiculite and 50% organic matter like potting mix etc. Please see below for more details from our supplier for growing plants with perlite and or vermiculite. See disclaimer before reading the information below. Organic material eg. Cocopeat, Peat, Composted wood, composted bark, black home compost, cheap potting mix, and preferably a combination of some of these materials. 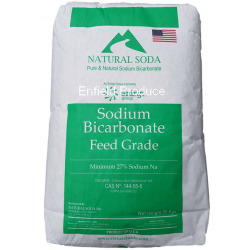 This above ratio mix will achieve a water holding capacity of between 45% to 55% and 20% to 25% air filled porosity, which is very good for growing most plants. This combination is very hard to flood by rain or by overwatering and this combination drains very well. 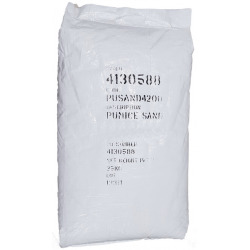 Add 1 part of garden lime or gypsum per 1,000 parts of potting mix by volume. 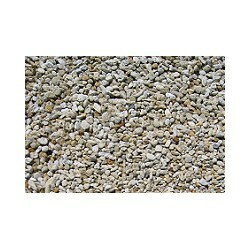 Add 1 part of dolomite per 1,000 parts of potting mix by volume. 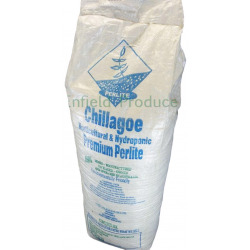 This will help supply slow release Calcium and Magnesium missing from many pelleted fertilisers and buffer pH changes toward acid initially. There are many choices. Eg. 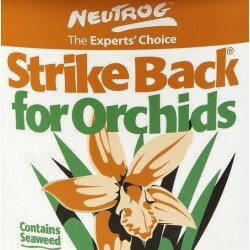 Use Nitrophoska Special (version with trace elements) at the rate of 50 grams per square metre of growing bed area, taking care to spread evenly. Dig to a depth of 1-4 inches of media depth. Repeat application, as plants appear to require more nutrition perhaps each month once the sun returns in Spring. Eg tomatoes are heavy feeders in Spring. Lettuce requires less nutrition. Yellowing of leaves is a commonly observed, generally caused by too much rain or watering, though occasionally due to insufficient iron/nitrogen or phosphate, etc. This is where a hydroponic nutrient is very handy to have to hand, as it removes all the guess work and rebalanced and stabilises the crop and growing media as all elements are available in the exact right rations. Plant leaf colour generally returns to a good mid green tone. 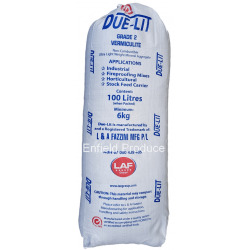 Fertilise a little frequently as opposed to a large amount in one go. The first few weeks, the soil biology of the organic materials (that are not composted optimally) may consume an excess amount of Nitrogen. This is called Nitrogen draw down causing leaves to yellow. Additions of small amounts of Urea or Nitrogen fertiliser may help reduce this impact, which normally abates after 2-6 weeks, if normal fertilisation is continued. For crops like Corn, Urea or another nitrogen source should be added as this crop has a very high nitrogen demand as well as a need for a supply of a semi-balanced fertiliser like Nitrophoska or Special, Peters, etc. There are plenty to choose from. If you need a recommendation for a high-quality low-cost hydroponic (completely balanced) fertilisers and 100% soluble fertiliser, I may be able to assist. A single bottle is very inexpensive and takes out all the guesswork for the home gardener when problems strike. They also greatly multiply yields especially of fruiting plants, so more than pay for themselves. Care should be taken with using organic additives especially poultry based manures. If at all, these should be used as part of a longer term as opposed to short term growing strategies. Very few commercial growers use these materials for a number of very good reasons. If you choose to use them, dig them in very deep, so they do not impact younger developing plants. Again you may see issues with root vegetables not forming or fruiting plants that fail to move into a generative (flowering and fruiting) cycle due to the excessive and late arrival of nitrogen and overall lack of nutritional balance. 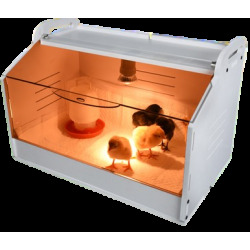 Poultry manure works fairly well on turf which has a high nitrogen demand and generally established lawns already have a very well developed microbiological foundation for processing excess Ammonia and dealing with a larger influx of organic solutes and soluble components from time to time. Disclaimer: The above information is very general in nature and may not apply to your situation. This information is for educational purposes only and is not expert advice. 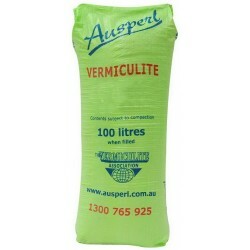 Please seek expert advice before gardening with perlite or vermiculite.